NASCAR fined the No. 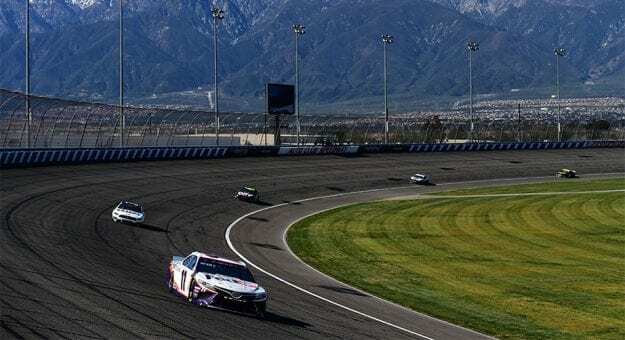 11 Joe Gibbs Racing team in the Monster Energy NASCAR Cup Series for lug nuts not properly installed following the races this weekend at Auto Club Speedway. The team had one lug nut not safe and secure in post-race inspection. NASCAR fined crew chief Chris Gabehart $10,000 for the infraction. Driver Denny Hamlin drove the No. 11 Toyota to a seventh-place finish Sunday.